Villeneuve Sound‘s debut EP is now available for download on all the usual formats, including iTunes, Amazon and Bandcamp. 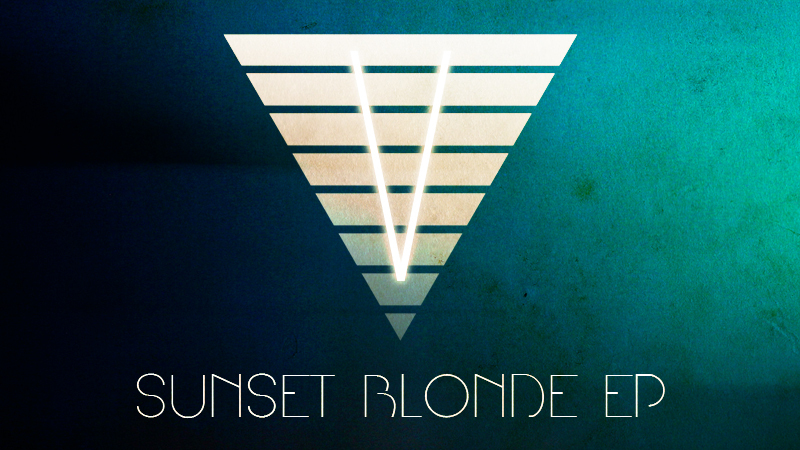 The EP, titled Sunset Blonde, features four tracks exploring the Villeneuve Sound, with cool, atmospheric production, highly catchy synth riffs and melancholic, hypnotic vocals. Each track is centred around Villeneuve Sound‘s signature USP, synth patches he has programmed himself from scratch. This lends a unique vibe to his take on the synthwave genre; one that he plans to continue to explore with a debut album later in the year. You can take a preview listen to the EP here on this website, or head on over to any of the links above and buy your own copy to enjoy. All the best wishes for your new project.